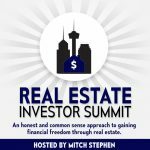 J.’s platform is simple… He invests his time looking for investment opportunities (a.k.a., problems to solve through real estate transactions), closing deals and teaching others how to find and manage similar opportunities, including getting Deals At Discounts and Raising Private Capital to Investing in Multi-Family Properties, getting leads and negotiating the deal. 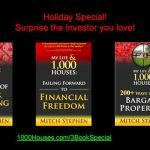 By turning his real-world field work into killer training courses, new and seasoned investors alike learn win-win solutions to solve real estate “problems” for buyers, sellers and other investors. J.’s cashflow-creation strategies are embraced on a global scale by people who want to learn better ways to achieve tangible success in real estate investing, and in his words become “bigger, badder, better real estate investors.” His growing network of “Cashflow Creators” is proof that J. practices what he teaches and teaches what he practices. Prior to real estate investing, J. held positions in insurance and financial planning as a licensed representative with the National Association of Securities Dealers (NASD), the Securities and Exchange Commission (SEC), the California Dept of Insurance (CDI), and a Registered Investment Advisor Representative (RIAR). J. is currently a landlord, lender, consultant, educator and highly sought mentor. 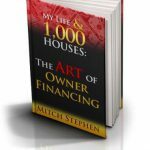 He currently owns hundreds of units of properties and has completed hundreds more real estate transactions across several states. He is a member of the National Sales Network, Renatus and Toastmaster’s International (CC). J. holds more than 12 awards for public speaking including 2nd Place in the 2008 Founders District International Speech Contest, 1st place in the 2009 Founders District Table Topics, and 2nd place in the 2010 Founders District International Speech and Table Topics contests. 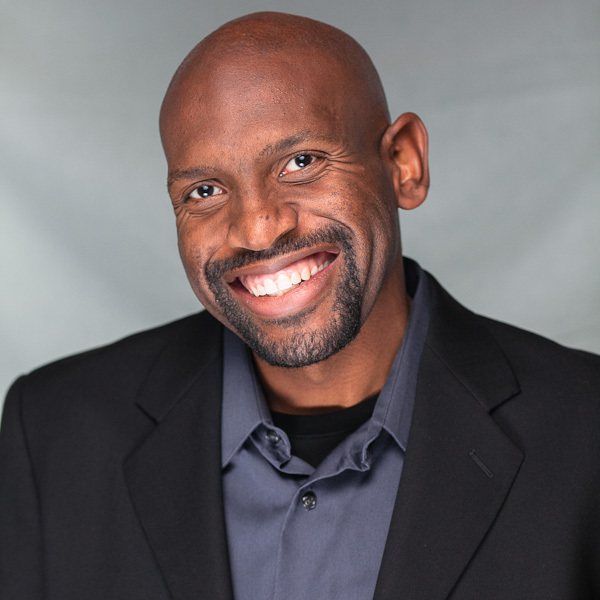 J.’s publishing credits include a book he co-authored titled “3 Money Raising Questions.” In 2014 he released his highly acclaimed book, Cashflow Diary: 10 Steps to Creating Wealth in ANY Economy! 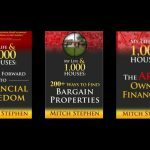 He has also authored a number of educational e-books on a variety of topics in real estate investing and networking to create wealth. These are available on this site to members in good standing.